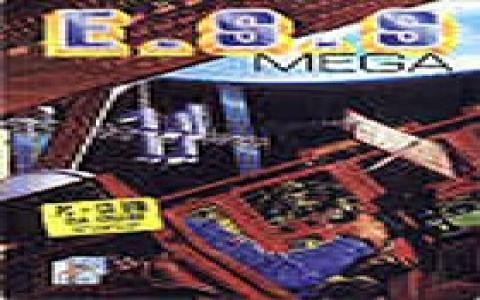 While not quite an edutainment game, E.S.S. Mega has a lot of information, actual, factual tidbits on the ESS â€“ European Space Station. Thus, while you manage the tasks that are handed to you from back home, you will learn concepts about gravity, orbits, movement in space, physics and many more. Yes, it is a very interesting game due to the info you can learn from it, but, as a game, it's far from a flattering, inviting experience. 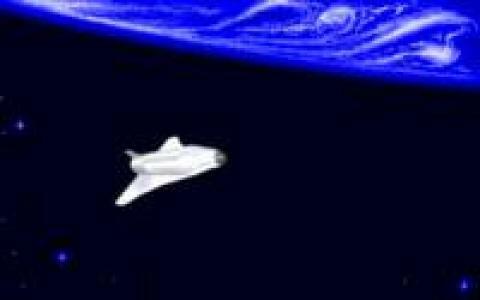 Sure enough, the graphics seem to have been inspired by actual space shuttle models which adds to the overall validity of the game, but, ultimately doesn't cut it as an inviting game. So, if you can abstract the portions that are kind of boring and not that well put together (controlling the ESS, the graphics that are a bit iffy, etc.) you can end up learning valuable things about manned space flight, things that will hold water outside of the game as well. So, while no one like a dry simulation, sometimes you have to take what you can get! Plus, there aren't that many games of this sort, so it's either this one or Race into Space the game that was produced with Buzz Aldrin at the helm. Whichever grinds your special gears less, that one can be a sufficient alternative!